demand by its contractors and employees in Europe. Prymat is the leader of the spices industry in Poland as well as one of the key producers of spices in Central-Eastern Europe. It manages brands: Prymat, Kucharek, Smak, Asta and Prymat GastroLine. For over 30 years of functioning Prymat became a modern and dynamically growing company which meets the highest standards of management. 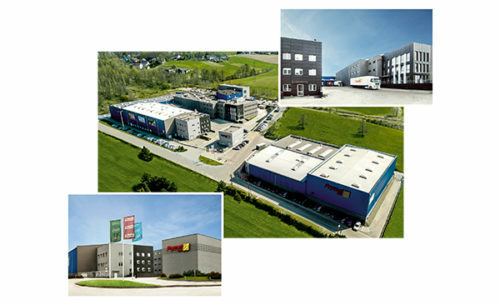 Prymat consistently implements its mission and development strategy.